Natural Brazilian Heliodor of 2.55 carats set in sterling liver 925. Collection number 2817. Certified Natural Heliodor with no treatment or filling. Final Price INR 4880/ USD($)105 all inclusive. Made available to gemstoneuniverse.com Patron on 12th Feb 2010. 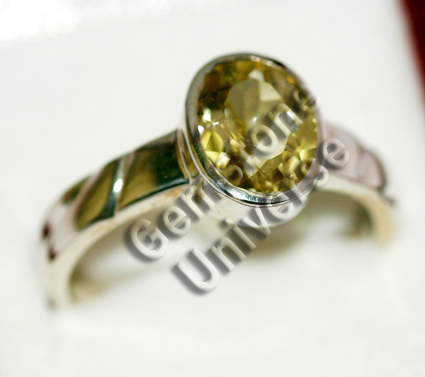 Natural Heliodors are very rare to find and give superior results as a yellow Sapphire alternative. Our new lot of Heliodors is absolutely flawless with no inclusions. Calibrated Jewelry Size is an added bonus. 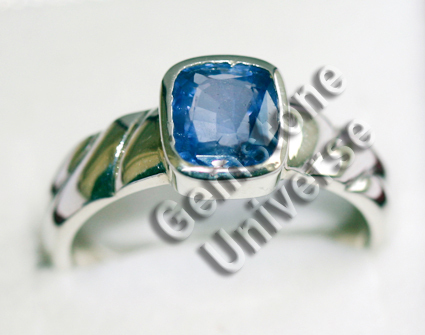 Natural Srilankan Blue Sapphire of 2.47 carats set in sterling liver 925. Collection number 2836. 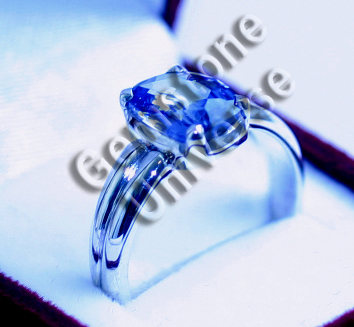 Certified Unheated Sapphire. Final Price INR 14521/ USD($) 312 all inclusive. Made available to Patron on 11th Feb 2010. 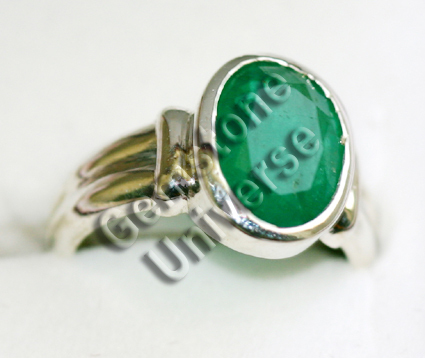 We have a very large inventory of gemstones and its just not possible to load the entire inventory on the website. 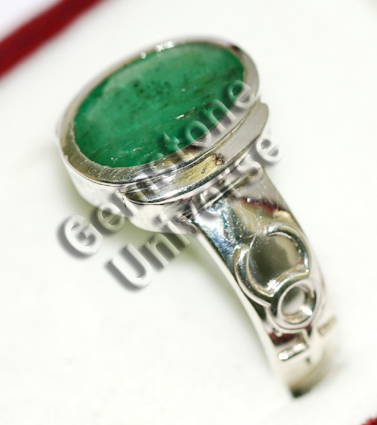 If you are interested in this price point please visit us at www.gemstoneuniverse.com and send us a e-mail regarding the same.